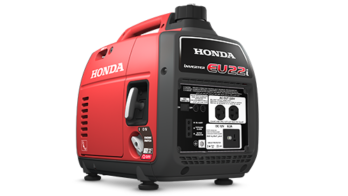 Honda was first to develop generators with the ability to power sensitive electronics. Our inverter series can produce 1,000 W to 7,000 W of portable power, enough to run anything from a laptop to a cottage. Ergonomic design combined with light materials, like magnesium, enable power to be available in the remotest places. Generators from Inverter series supply the same high quality electricity as outlets from your home. This quality is critical for powering sensitive electronic devices such as laptops, TVs and Cameras. These inverter generators have specially designed acoustically insulated casings and an advanced exhaust muffler system, which drastically reduces noise. The recoil starter mechanism is light and smooth, and features automatic decompression for easy starts every time. All Inverter series units are fitted with Eco-Throttle technology, which adjust the engine speed – whether under heady load or light use. This saves fuel, extend engine life and give quieter operation. All the EU generators have parallel operation capability. 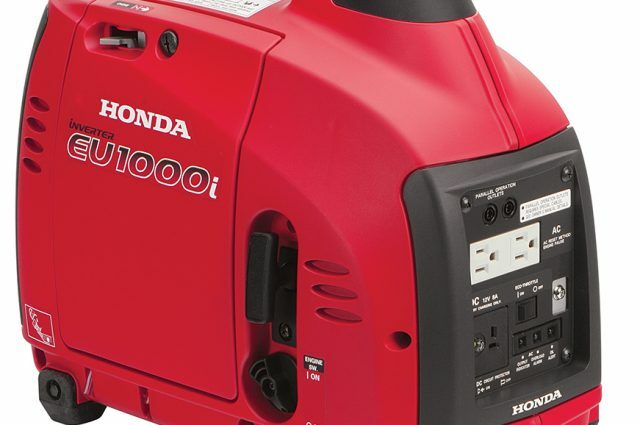 Using Honda genuine parallel cables, two identical generators can be linked together to double the available power. 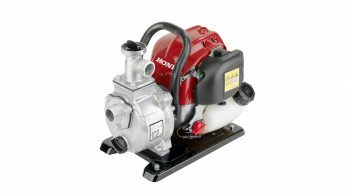 Our Honda 4-stroke engines are remarkably fuel efficient and reliable, which means fewer fill-ups and reduced maintenance costs. Oil-Alert™ Technology will automatically switch off the ignition if the oil drops below a safe level. 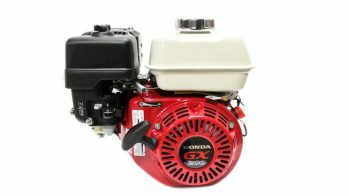 Honda generators are quieter because they have acoustically insulated casings and a unique exhaust muffler system that keeps engine noise right down. This can make all the difference when you’re wanting to enjoy some quiet time out in the country.